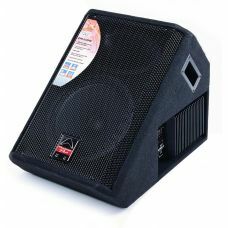 1 / 3+OverviewFeaturesSpecsCompact audio production monitors that record as well as they sound.RPM3 .. 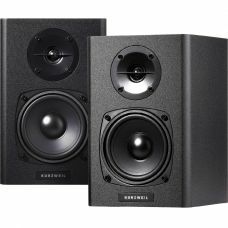 Compact, self-powered monitors.The KS-40A Powered Studio Monitors are Kurzweil's next step in making.. 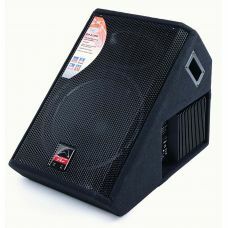 The CXM-112 is the perfect complement to the Laney CXP-112 wedge style powered monitor.Power RMS: 15.. The Evolution of the EVP-X MKII SeriesFrom the EVP, EVP-X and now the EVP-X MKII, Wharfedale Pro hav.. 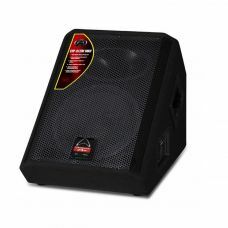 The Wharfedale Professional EVP-X series loudspeaker systems are the latest evolution of our highly ..
EVP-X12PMDelivering everything that made the EVP-X Series a best seller, the EVP-X12PM is built for ..
EVP-X15PMDelivering everything that made the EVP-X Series a best seller, the EVP-X15PM is built for ..